1 of March 2019 г. 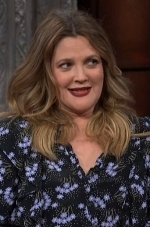 Drew Barrymore showed off her secret feet talent on Tuesday during a chat show appearance. The 43-year-old actress wore a long floral print dress while on The Late Show With Stephen Colbert to promote her new talent competition show The World's Best. Stephen, 54, welcomed her to the CBS family as the series will premiere on the same network after the Super Bowl on February 3. 28 of February 2019 г. 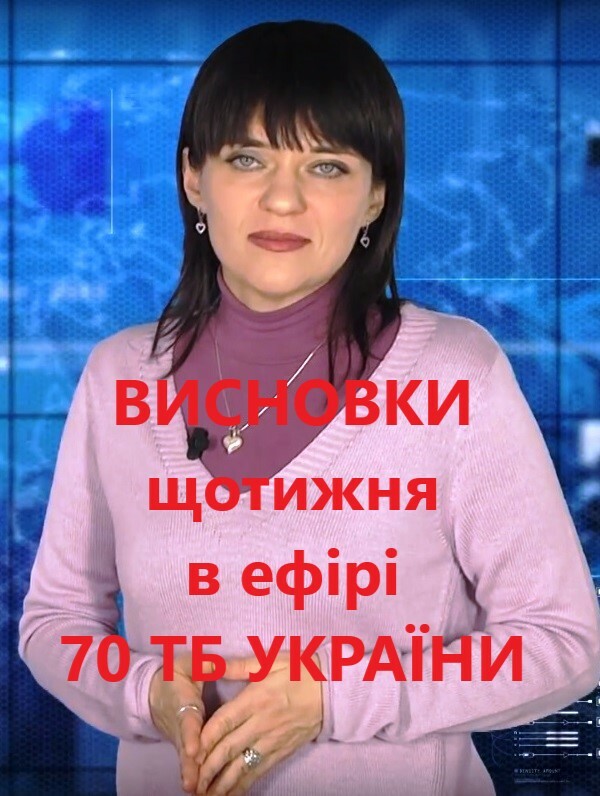 27 of February 2019 г.